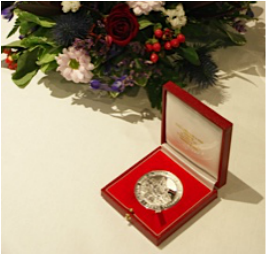 ​To promote the Highland Bagpipe and its music through competitions, exhibitions, research, publishing and teaching. 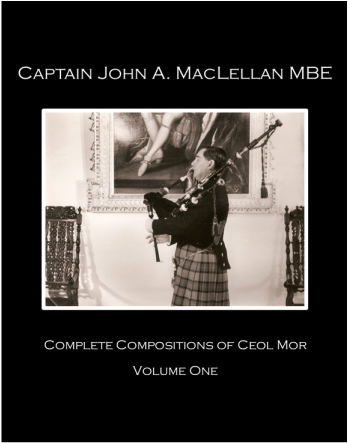 The Trust in 2016 was able to publish the long awaited "Complete Compositions of Ceol Mor" which is a multi - part production containing the texts of all of John MacLellan's piobaireachd compositions, as well as including two audio CD volumes of the tunes played by some of the world's greatest performers; Willie McCallum, Murray Henderson, Iain Speirs, Roddy MacLeod, Pipe Major Gordon Walker, Colin MacLellan, David Wilton, and John MacLellan himself. The book contains intensive biographical note and anecdotal material on the tunes and circumstances which inspired their creation. "......perhaps the most professionally-produced book of pipe music ever published". - Jack Lee, Pipes|Drums review, June 2016. 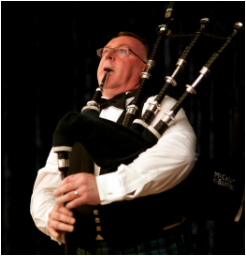 William McCallum plays "The Salute to the Piobaireachd Society"